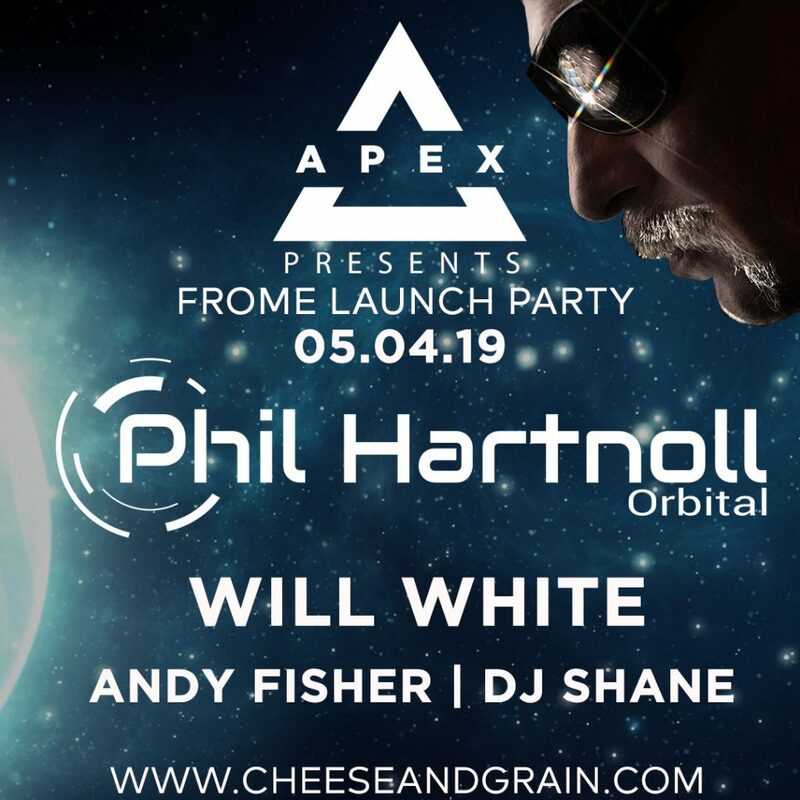 Oribital’s Phil Hartnoll will be combining with Bristol music heavyweights, Apex, for a special night on the 5th April. PHIL HARTNOLL and his brother PAUL- are -ORBITAL. One of the Leading Bands and Pioneering Producers of the UK Electronic Music- Rave scene since 1989. Orbital have produced some of the most groundbreaking works in the history of electronic music. With support from local favourite Will White alongside Andy Fishers & DJ Shane, this will not be a launch party to miss.